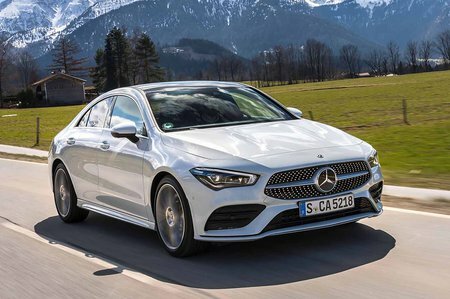 Mercedes CLA-Class CLA 200 Review and Deals 2019 | What Car? Like the 180, this is a 1.3-litre turbocharged petrol engine but here with 161bhp. Performance isn’t bad at all, but it needs to be worked hard to make full use of its power and sounds rather coarse when you do so.